For cooling the printer interior, sending paper, and drying ink. For cooling the device interior, and securing and holding down paper. 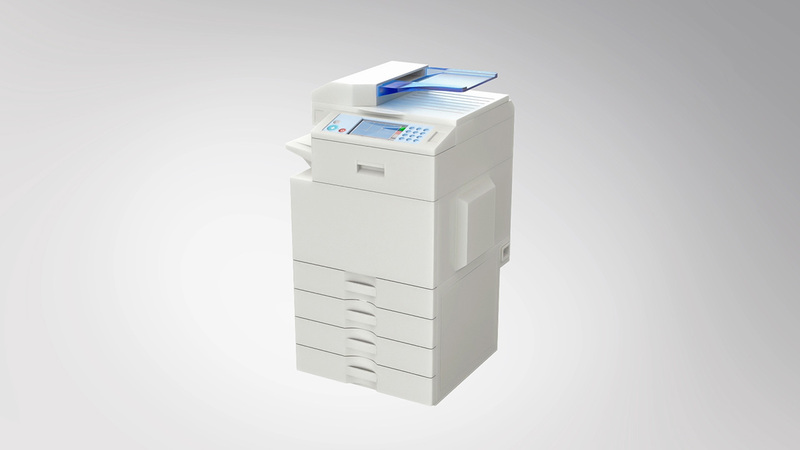 For the scanner, duplex automatic document feeder, paper feeder, paper tray, and finisher.